The public will have a chance this week to see the latest plans for the next major redevelopment in Bromley Town Centre. 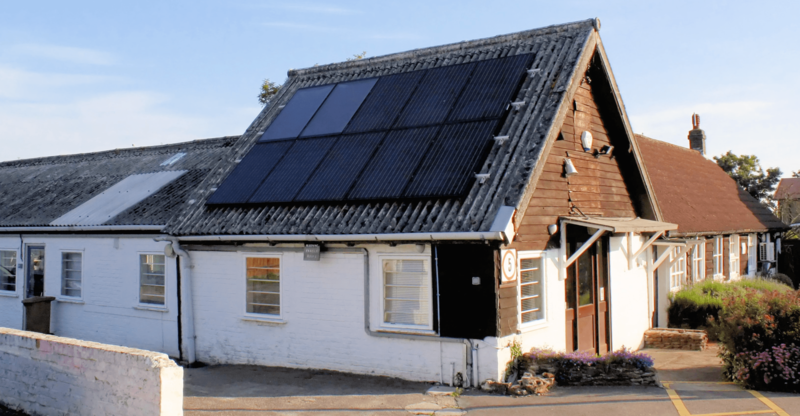 Flexible community space to accommodate Bromley Town Vision Church. … all at The Wells’ Room in the Churchill Theatre. From Monday 20th the developers will also post the latest plans on their website. Two significant new developments planned for West Common Road are to be unveiled in public exhibitions this month. The proposals for retirement housing on the old Stevenson’s Heating site, and an unconnected plan for a care home on the old Hayes Common Bowls Club are both expected to be submitted to the Council within the next few months. Carebase’s proposals for the former bowls club behind Burton Pynsent House (next to Hayes School) will be on display the following week at Hayes Village Hall on Wednesday 15th November between 3 and 8pm. Residents near the old Stevensons’ Heating premises will shortly be seeing draft plans for a new sheltered housing scheme for older people on the site. 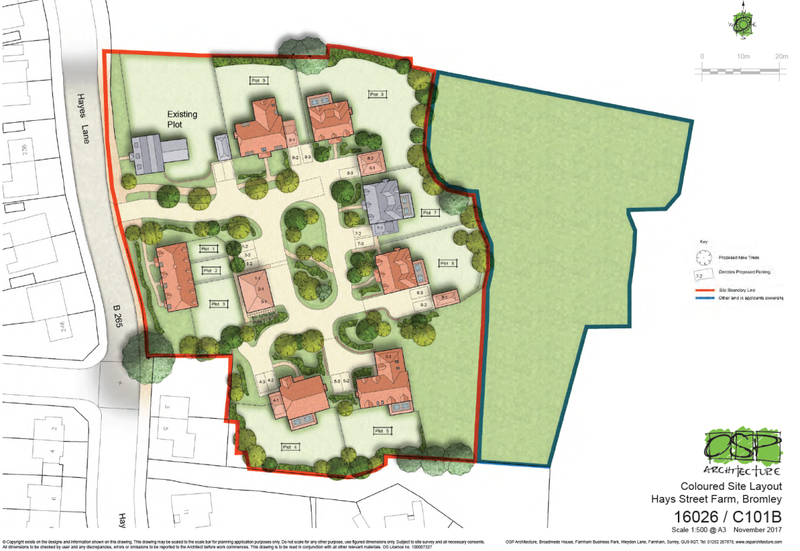 The developers, Renaissance Retirement , will be contacting those living within a few hundred yards of the site to discuss their ideas before submitting a planning application, which they expect to do before Christmas. Graham and Neil saw the plans yesterday with the developer and during discussions took the opportunity to stress the need for adequate off-site parking (though such schemes tend to generate lower traffic levels than ‘normal’ housing). They also noted that the architects involved appear keen to complement the building styles of the surrounding roads and to preserve as many of the trees along the edge of the site as possible. We will watch the progress of the plans with interest and as always will welcome the views of residents. 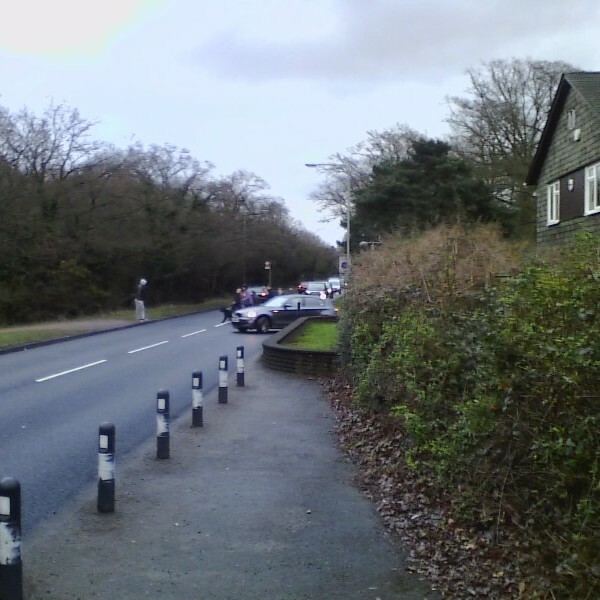 A232 Crossing – Success At Last! 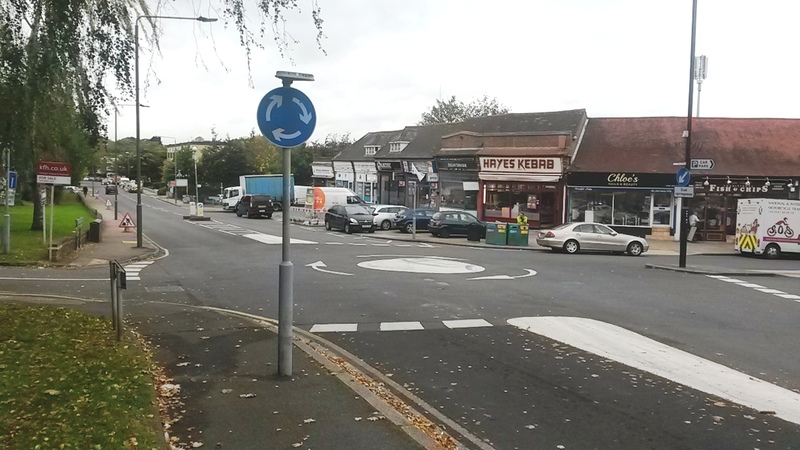 After many years of lobbying by residents and your local councillors, we can now confirm that work to install the new crossing on the Croydon Road, near the top of Hartfield Crescent, will commence on 6th November. 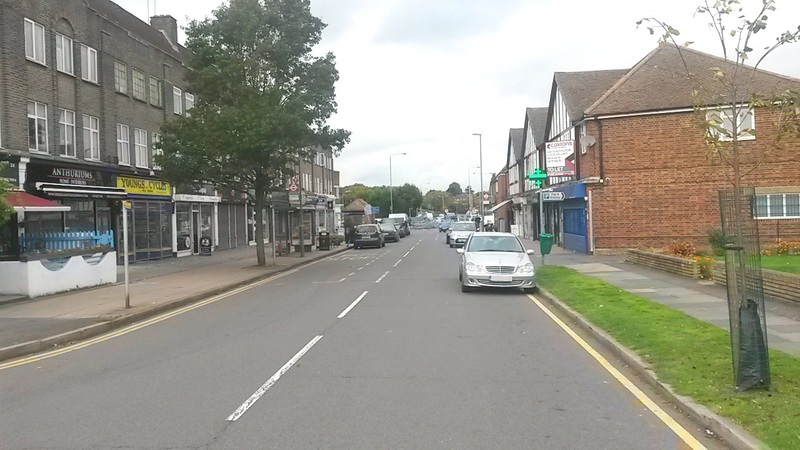 Transport for London (TfL) are also taking the opportunity to resurface the stretch of Croydon Road between Prestons Road and Baston Manor Road, so there will be short-term disruption. The top of Hartfield Crescent will be closed from 6th November until 22nd December. Parts of Croydon Road itself will be closed during that period between the rush hours (9:30am to 3:30pm Monday to Saturday) and also between 8pm and 5am every night from 13th November to 4th December. While this will cause inconvenience it will be worth the wait for residents and their children who will now be able to cross this major road in safety. A significant improvement for pedestrians and motorists is planned for the section of Bourne Way between Old Station Yard and Station Approach. This small area is heavily used by both pedestrians, clientele of the shops and takeaways and short term parking. However, this makes for a dangerous and untidy situation. The new plans will see the pavement relaid, proper parking bays set out and new cycle racks installed. What’s Happening to Bromley’s Libraries? Bromley’s Conservative Councillors have moved to dispel fears over changes to the borough’s libraries following a misinformation campaign by activists. Some residents have been in touch with us recently about the proposals to ‘outsource’ Bromley’s libraries to a not-for-profit company. The Council has confirmed that the proposed changes to the library service will not lead to a single library closing, or a single minute being taken off opening times. If the proposal is approved, the operator would need to run the same level of service or better. The Council has spent a lot of time looking at the way it works in order to protect frontline services, bearing in mind the tough financial environment it’s facing. Over the next few years, Bromley has to find £24m of savings from a £192m budget. Doing nothing is not an option. It has long been recognised by councils of all political colours, that commissioning companies and charitable trusts to provide services brings value for money for the council tax payer and improved efficiency. The proposal would keep all libraries open while reducing costs. The libraries would remain in council control, with professional librarians, but would be run by Greenwich Leisure Limited (GLL) – a not-for-profit organisation which was established by a Labour authority to run their library and leisure services. It is virtually identical model to the charitable trust which has successfully run the Borough’s leisure centres since 2004. Staff will be transferred under TUPE regulations protecting their terms and conditions and membership of the Council’s pension scheme. 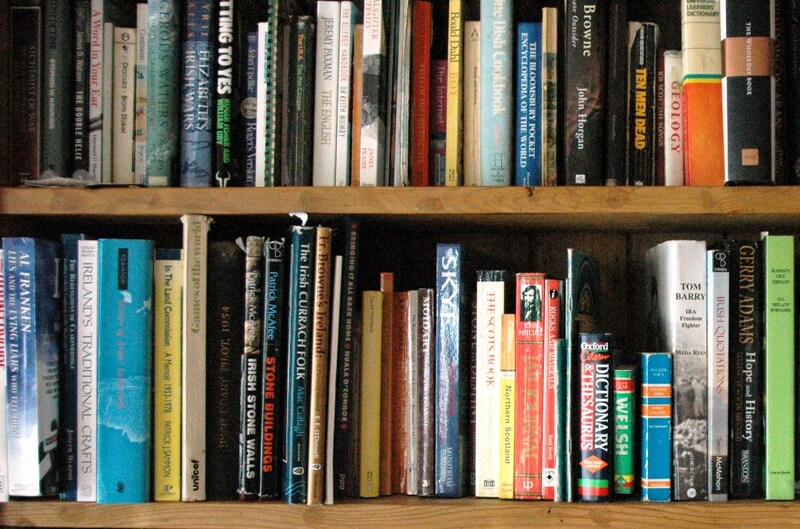 The savings would be achieved through economies of scale; GLL operates more libraries than Bromley council, so it has greater buying power – for example when purchasing books and computers. It could also reduce back office costs through avoiding duplicate tasks. Public consultations have been supportive of the proposals. In a consultation of 1,837 people in 2014-15, 57% of respondents supported the option of the library service being run by a trust or charitable provider. This is exactly the proposal. The council also continues to invest in libraries – with brand new ones opening in Penge, Orpington and Biggin Hill over recent years – and is looking to continue that trend, for example at Chislehurst library. 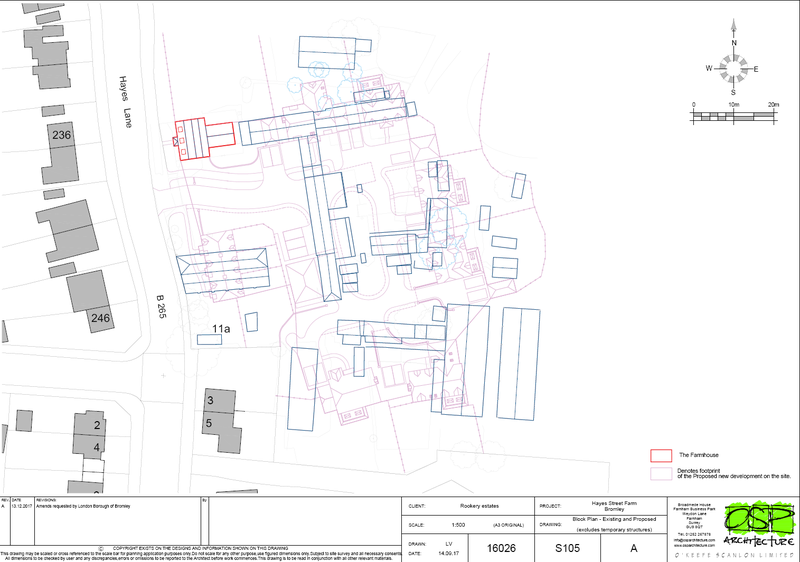 Stevenson Heating Site – Changes Afoot? Rumours have been circulating about the future of the Stevenson Heating premises in West Common Road. There have been significant changes to the business including a management buy-out, though happily Stevenson Heating will continue to trade, as they have for nearly 90 years. However, we understand that an interest has been shown in the current site for use as a residential care home or ‘assisted living’ scheme. Clearly such a proposal will need to go through the planning process, but your Conservative councillors will be keeping a close watch for further news.